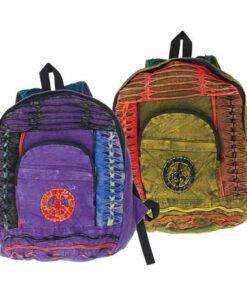 We have a large selection of hippy bags with rich colours and motives. 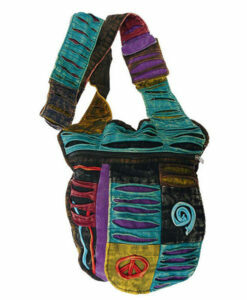 Handles are very wide and very comfy to wear and they add a really hippy feel. 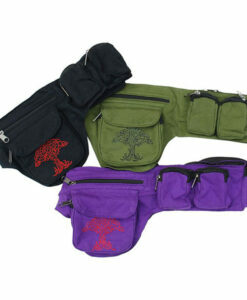 They are very well made with extra details including; cotton lining, zips and pockets. 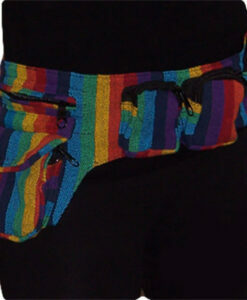 Great to wear any time of the year. 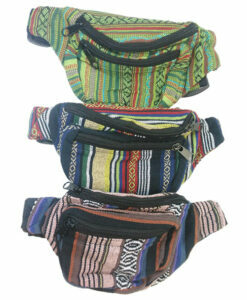 All are practical, very attractive and go with anything! 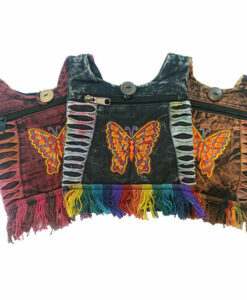 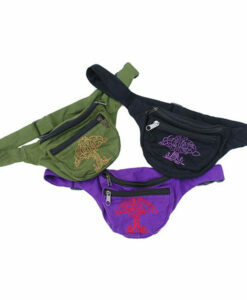 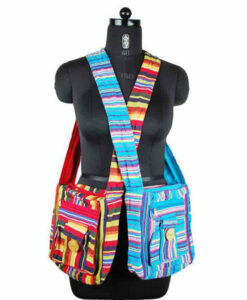 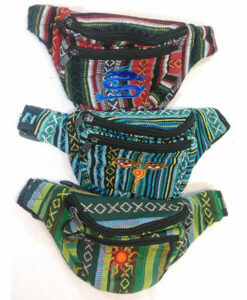 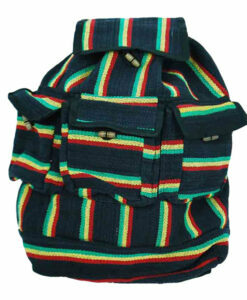 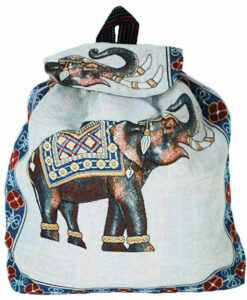 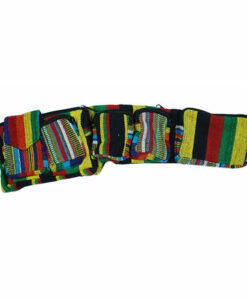 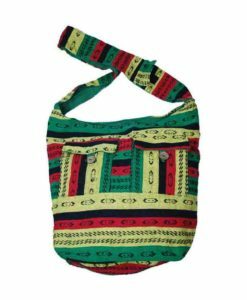 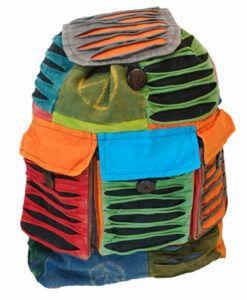 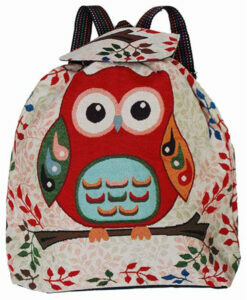 Have a browse through our range of festival style hippy backpacks & bumbags. 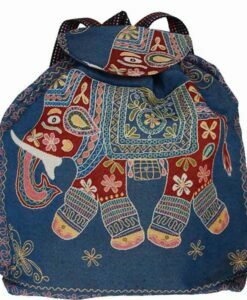 Pick from gorgeous Thai style cross body hippy bags, unique embroidered elephant bags or quirky tie dye to accessories your festival outfit. 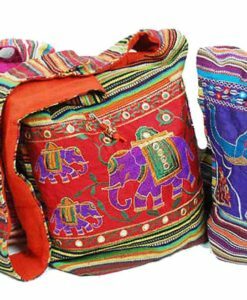 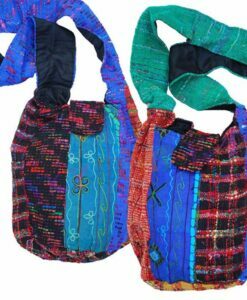 Our hippy bags make great shopping, everyday handbags or beach bags with enough room for all your essentials, in vibrant beautiful colours with gorgeous hand detailing.